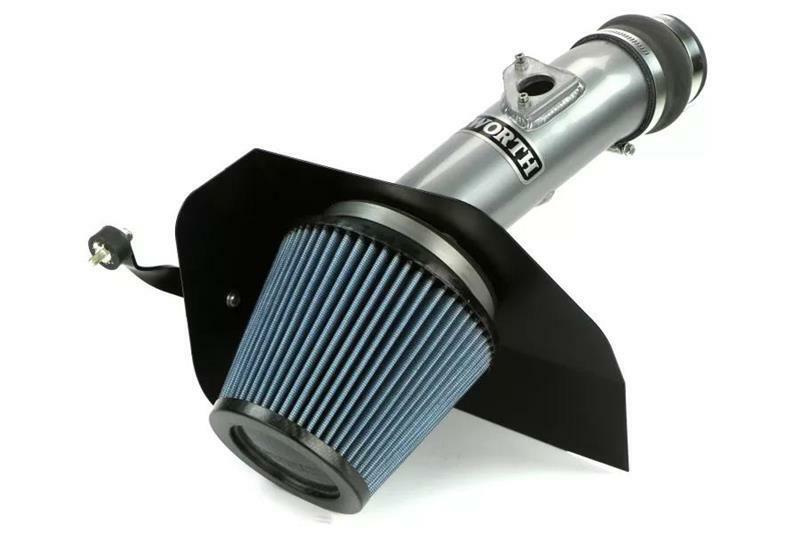 Cosworth’s High Flow Intake Systems feature increased diameter, large smooth radius bent aluminum inlet tubes for superior air flow management coupled with a high flow air filter for maximum air flow and performance. Each kit includes an integrated heat shield designed to isolate the air intake from engine heat – delivering cold air into the engine for superior power conversion. The filter element is large, conical in shape and engineered to dramatically reduce intake restriction resulting in additional power and torque.